The innovation system that has given us so much – new medicines, new machines and a better quality of life – needs to readjust to this decline. The world has done this before, with the first, craft-based industrial revolution of the 18th century giving way to 19th-century industrial research firms that morphed into the 20th century’s publicly supported research and innovation system. It is time to transform the system again. 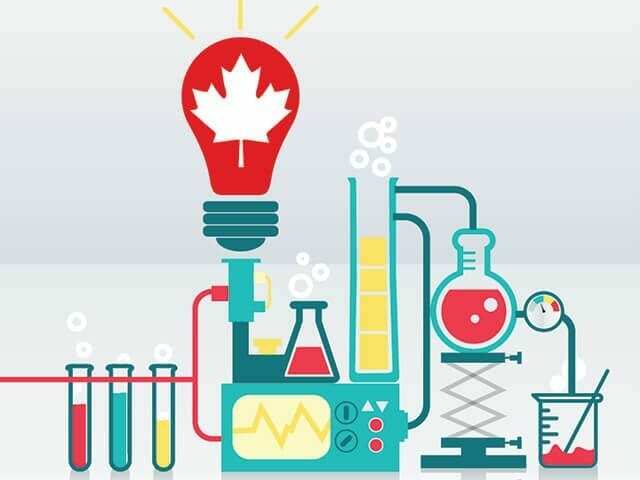 Beyond these policies, Canadians are experimenting with innovation models that build cross-sectoral collaboration, lower barriers to working together, and that create excitement and tangible know-how that attract firms and investments to Canada. The Montreal Neurological Institute and Hospital (the “Neuro”) is the world leader – in co-operation with Toronto Structural Genomics Consortium – in creating a new model of innovation called open science. This model builds on what worked in artificial intelligence: an open platform that creates community, lessens transaction costs and builds excitement. The rest of the world is coming to Montreal to learn from the Neuro’s experiment. Research institutions, governments and firms want to learn how we did it and want to take part. Students and researchers come to Montreal because of the Neuro’s open science platform. And over the last year, the Institute gained the two largest philanthropic donations in its history.